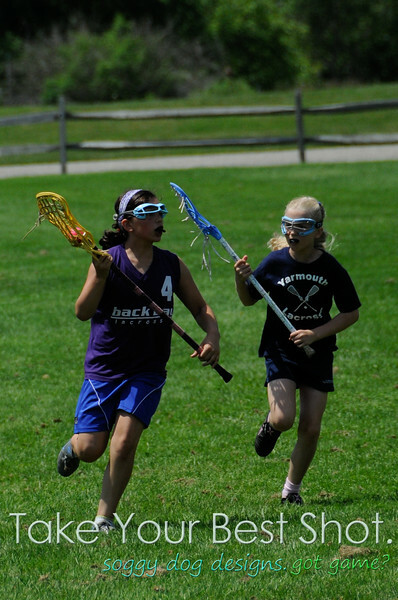 Welcome Lacrosse Lovers! There are A LOT of photos for you to look through so here are some tips. In the upper right hand corner of the screen you can opt to change your viewing style. If you start with 'All Thumbs' you will see every photo on one page. From here you can scroll through and look for your team's colors and games. Your games may be interspersed with each other, but they are clumped, mostly by game time. We did shoot some teams more than once so if you see your team up front...keep going and you may be in there again! Once you find yourself...click on you to see yourself bigger! You can order prints and other fun things directly from the website. If there is something specific you would like and don't see it available here, it doesn't mean we can't do it for you!! One of the things we can do is put together a mini-book with your entire game(s) in one place...or put multiple prints on one sheet - so if you see yourself running down the field and scoring a goal, we can get it all together for you in one series. Just email wendy or danielle@soggydogdesigns.com and we'll be more than happy to help you get what you're looking for. When you fill your shopping cart and are ready to place your order please make sure you click the "Place Order" button at the very end. If you have done this you will receive a confirmation email. If you do not receive an email then your order was not completed. Please email danielle or wendy@soggydogdesigns.com if you have ANY questions. Thank you and enjoy the pictures!